Ep. 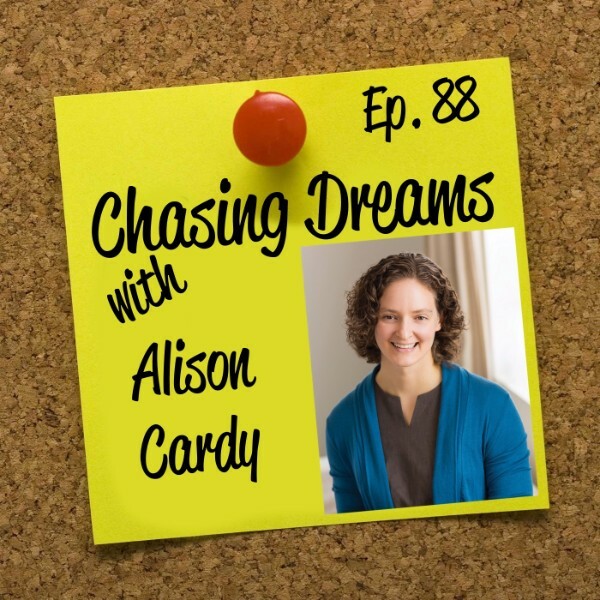 88: Alison Cardy – What to Do When You’re Feeling Stuck in your Career | Aimee J.
Alison Cardy is an expert coach who runs an international career coaching team specializing in guiding people through career changes. She personally coaches a handful of select clients on creating greater alignment and success in their life, love, and work. She has the unique ability to zero in on the perspective shifts and small tweaks that create the biggest positive results. 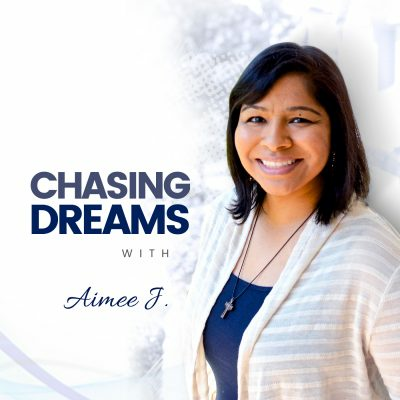 She’s written the 5-star rated bestseller Career Grease: How to Get Unstuck and Pivot Your Career. Her work has been featured in many publications. Alison is eager to share some great tips and experiences with us today. Have you ever felt stuck? Most people probably feel this way at one time or another—or maybe several times! 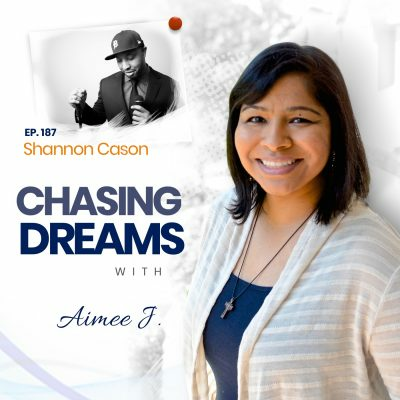 Alison’s specialty is helping people get unstuck from jobs, degrees, or careers that haven’t been a perfect fit. Sometimes we just have to ease the gunk away so we can move forward. Alison’s solution is a structured, systematic process in finding clarity. What holds people back from making changes? Alison has a few reasons that so many fail to ask for help. Some people just don’t realize that helpful resources are available. The idea that work can be fulfilling and purposeful is a relatively modern idea. Some people think “going back to school” is the solution to find what they want to do. Some go about solving the problem in the wrong way, which leads to analysis paralysis and looping thought patterns. Finally, as helpful as friends and family might be, they are not the best go-to resource for career advice, for various reasons. Why do people seek help? The answer is because they are in pain. They’ve tried other things and they feel hopeless. When pain brings people to this point then they are ready to put in the work to sort things out and fix the pain. If only they could figure that out sooner, then they could increase their level of engagement and be willing to ask for help. GUEST RECOMMENDATION: Think of something you can do that gets you out in the world, talking to real people about what you want to be doing.